“You usually think of CTE just happening to professional football players, not washed up, never was-es like your husband.” “I know, right?” Batiuk’s already wringing plenty of pathos from the CTE uh, “epidemic.” Today he ups the ante with a shot at health care costs. He even has Linda assume the broke Mr. 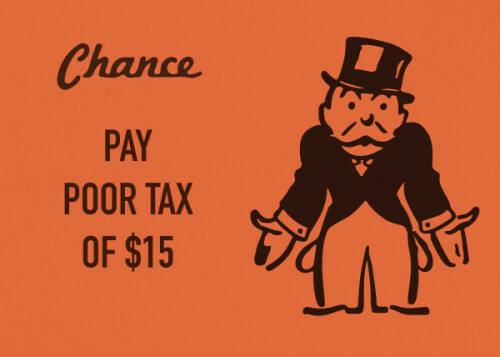 Monopoly “Pay Poor Tax of $15” stance for effect. Bull was around the NFL long enough to have a cup of coffee, but he went on to be a teacher, coach, and AD for about three decades. He may not be flush, but is better prepared than many to deal with a health crisis.